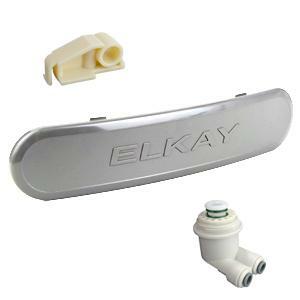 Elkay is recognized as one of the top manufacturers of drinking water fountains, water coolers, and EZH20 bottle filling stations and chillers in the world. 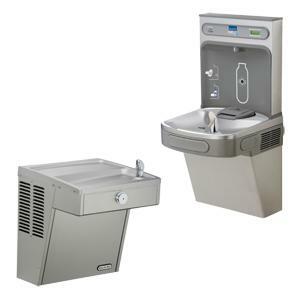 We have quite the selection of indoor and outdoor Elkay water fountain/cooler units available in a variety of styles. 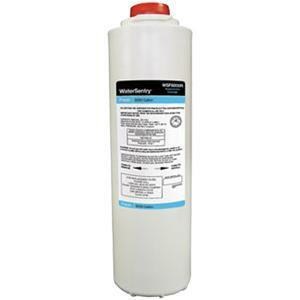 We also stock Elkay fountain/cooler repair parts and replacement filters.